Lots of interesting saints coming up this week (well…there are always interesting saints coming up in our calendar, aren’t there? ), among them Camillus de Lellis on July 14. 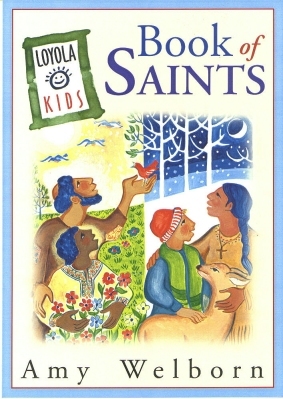 Over 40 saints' lives,written at a middle-school reading level.